As part of my trip to Tokyo, I made a stop in Yokohama. And what would a stop in Yokohama be without a meal at a Yokohama-style Iekei ramen restaurant? It was late and I wanted to get some sleep so I picked a shop near where I was staying: Goruya. 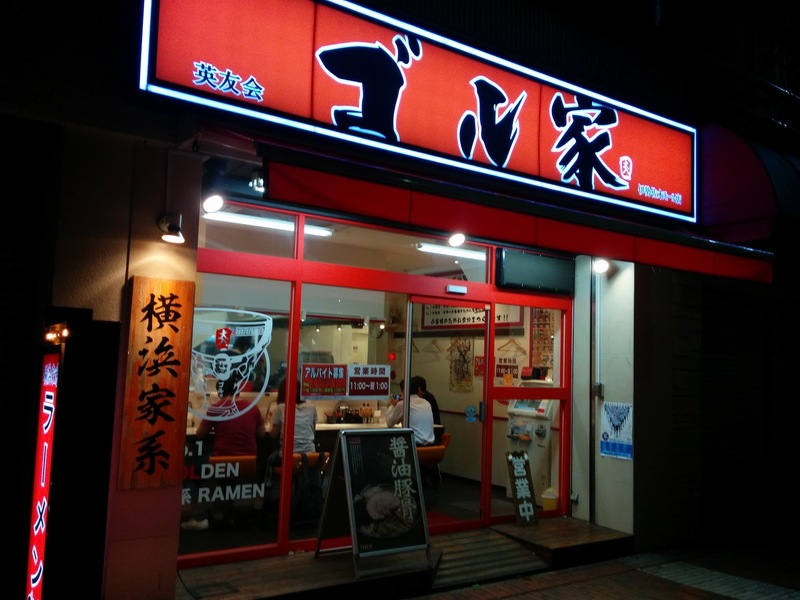 As is standard at an Iekei place, I got the shoyu tonkotsu. 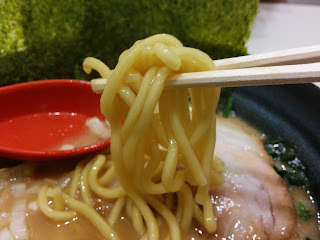 It had been a while since I had the oily Yokohama-style ramen, and it was about as I remembered: oily and powerful, strong-tasting but also coma-inducing. 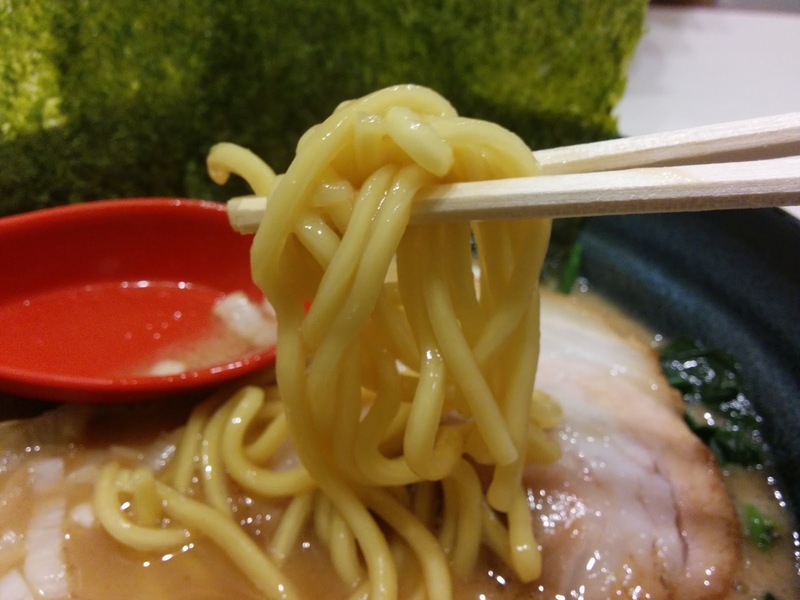 The noodles were thick and firm, and the salt-doused nori and spinach were pretty good. 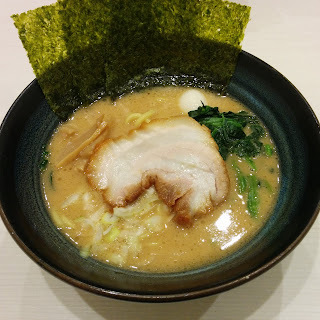 The chashu on its own was representative of the bowl as whole: standard and solid. Next time I'm in Yokohama I'll try a new place. It's a solid joint if it's right around where you are.